If you think about your home or a friend’s home, you’ll probably recall that every room has a decorative piece that catches the eye. Whether it’s along the fireplace, on a kitchen counter or hanging on the wall, something is available and prominent to bring life and color to each room. Believe it or not, this decorative wall decoration can carry over into your business and professional life! 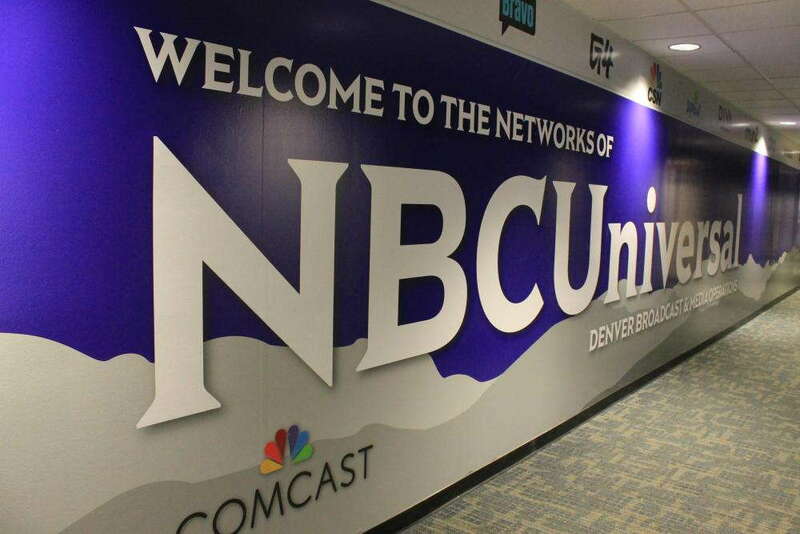 Your office should have pieces of visual information that grab attention and promote your brand along the way. A large format wall mural is a great way to transform the atmosphere of your workspace and simultaneously showcase your brand. If your office feels empty, boring or in need of change, reach out to us today. Our studio serves all businesses and organizations located in the areas surrounding Charlotte, Monroe and Matthews. Let’s begin! 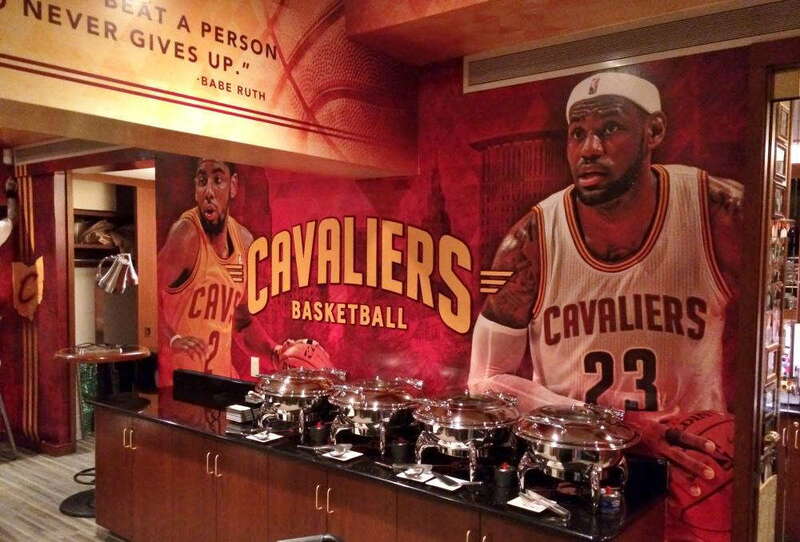 A printed wall mural should do more for your business than just sitting in the background. It needs to be able to tell a story and add to the daily lives of everyone who comes into contact with it. With SpeedPro Imaging Charlotte South, that’s possible. 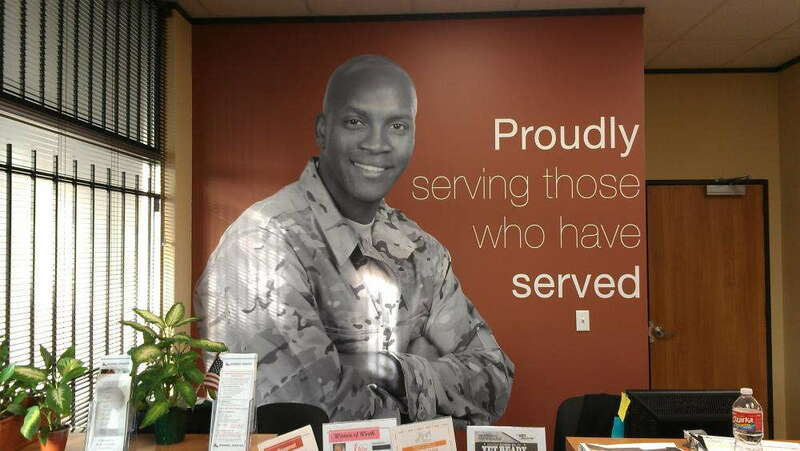 Your printed wall mural can have the capability to connect with people by welcoming and encouraging them into your location. During our consultation, our skilled team will ask questions to determine who your wall mural is intended for and where in your office it will be located. These factors can greatly influence the design and effectiveness of your piece. For example, maybe you know that your customers feel invited into your building but get a little lost once inside. You have the ability to control this disconnect! Identify what aspects of your business are fulfilling and successful. Then, use the information to connect with guests who step into your lobby. 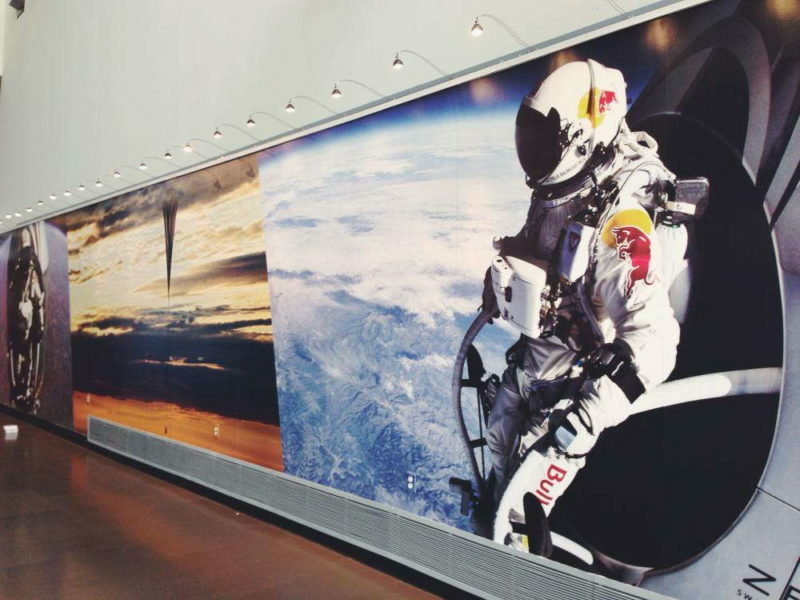 Large format wall murals can be the first thing a customer sees when walking into a new space. By covering your wall with the best features of your business, you can advertise your brand in an eye-catching way. They’ll look over and see the mural, become intrigued and want to know more about your products and business. Sometimes, you’ll also want to motivate your employees to do their best work in order to increase sales and customer numbers. In this situation, add a vinyl wall mural to the walls in a conference room or shared break room to grab your team’s attention. You can brand these murals with your company’s goals or mission statement and include examples of success stories that have been achieved with your customers. Your employees can view this mural every day and get motivated again to recreate those successes and do their best work at every moment. With our large format wall murals printed on vinyl material, your office will be elevated and decorated by our bold and vivid inks. Your brand will have never looked so good! Call us today to schedule a consultation appointment, and we’ll begin the creative process to brand your business the right way.